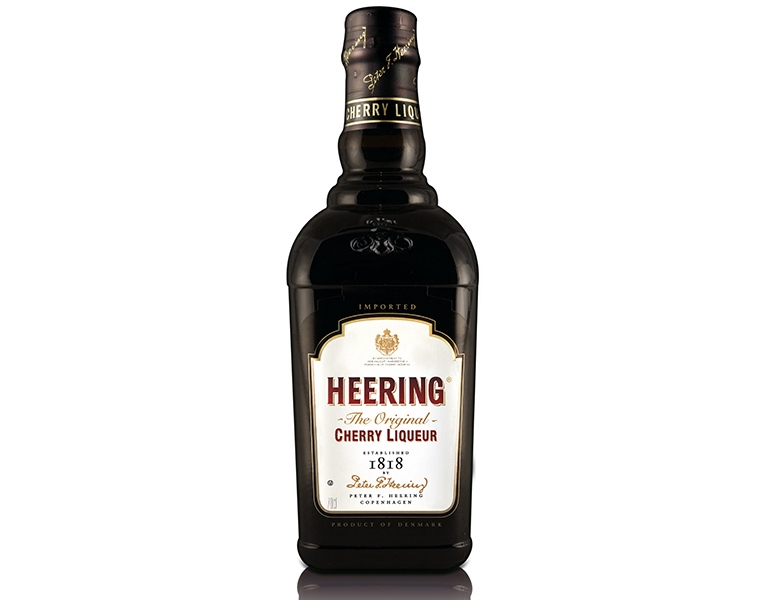 Heering Cherry Liqueur, purveyor to H.M. Queen Elizabeth II and to the Royal Danish Court, has been produced since 1818 and is the original Cherry Brandy. Possessing the proper style, class and breeding to socialize across the courts of Europe, Heering Cherry Liqueur has always been fashionable. It is an essential ingredient in the world famous Singapore Sling and the Blood & Sand. It can be found in more than 100 countries across the world.